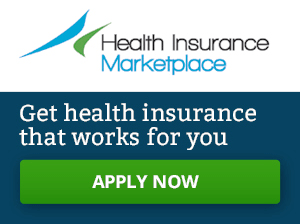 You are here: Home / News / Open Enrollment Ends in 8 Days! 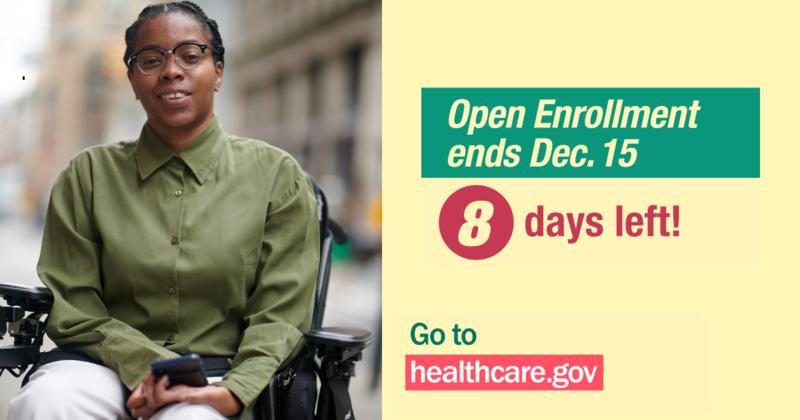 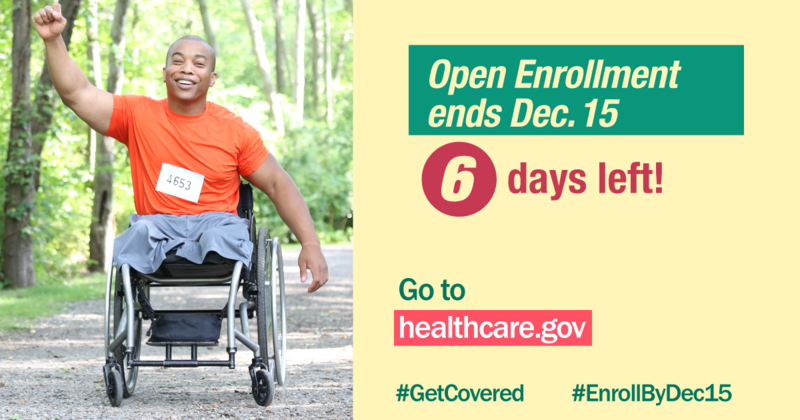 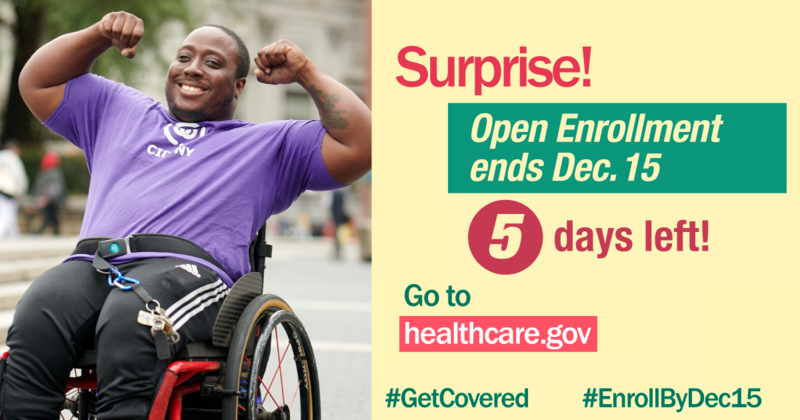 Open Enrollment Ends in 8 Days! 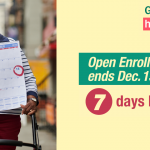 The end of open enrollment is just over a week away but many people don’t know it (check out last week’s news item). 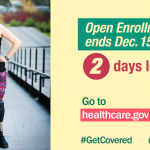 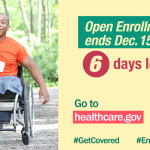 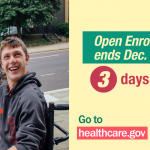 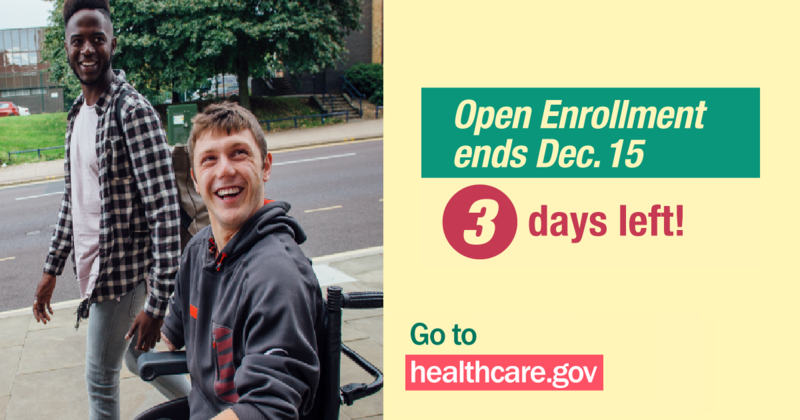 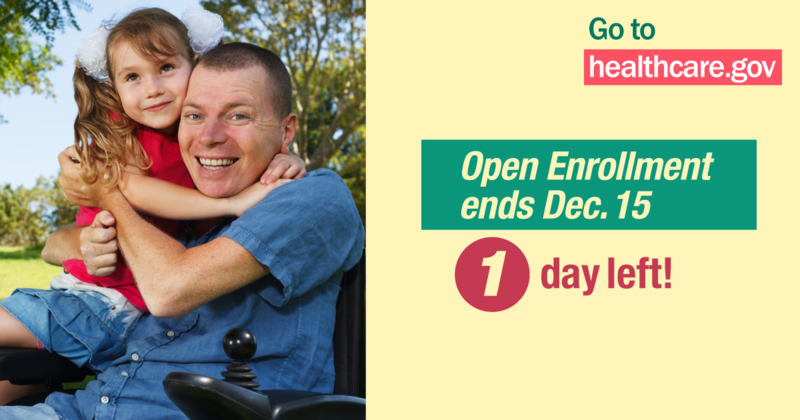 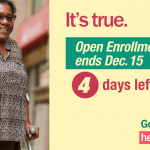 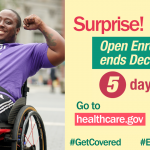 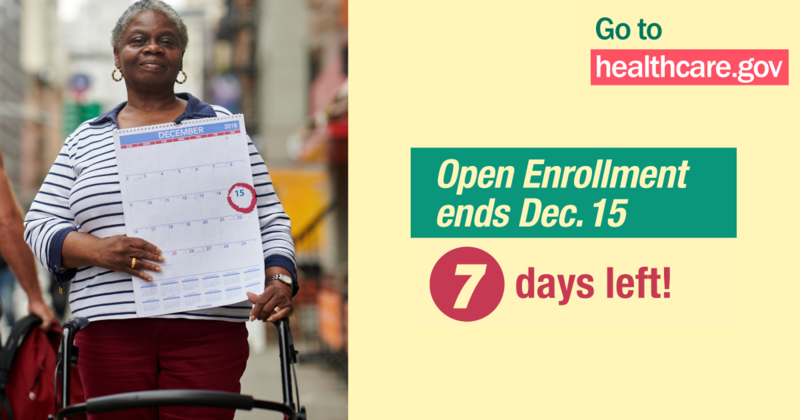 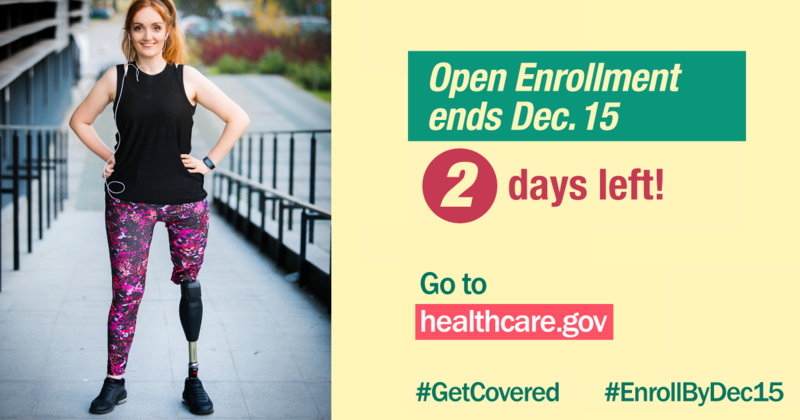 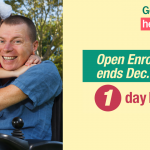 AAHD is working with Community Catalyst and other partners in educating individuals about enrolling for health insurance for 2019 and we have countdown graphics like the one to the right which can be used to highlight the December 15th deadline. 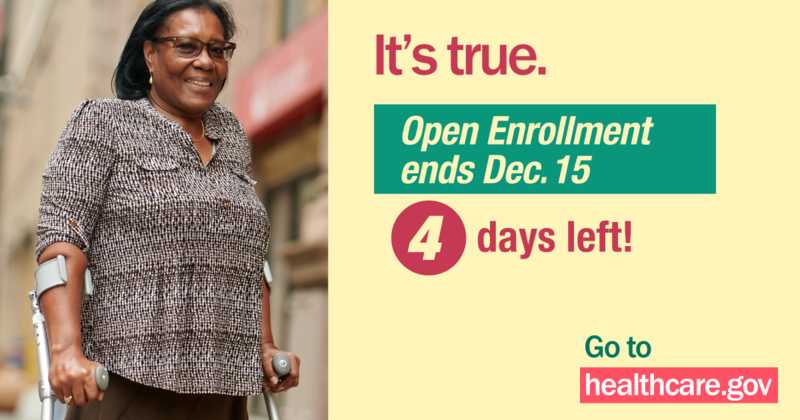 Graphics are available below for everyday between now and December 15!